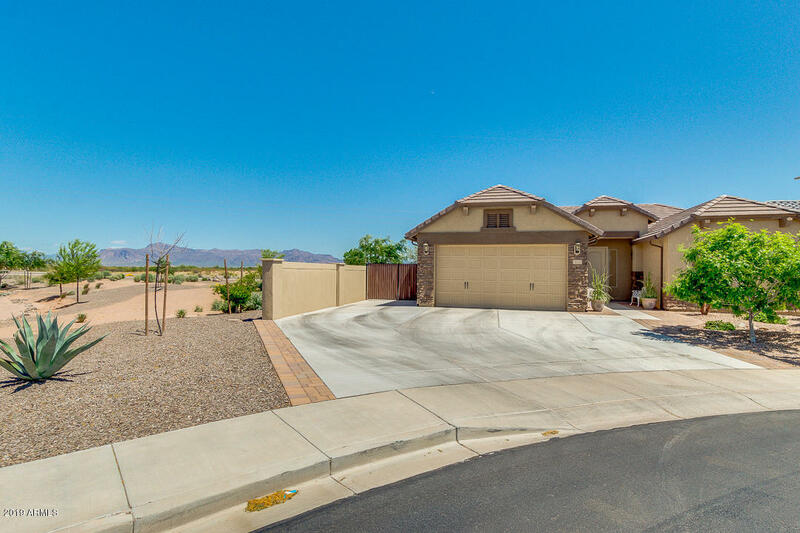 All KEIGHLEY PLACE homes currently listed for sale in Mesa as of 04/22/2019 are shown below. You can change the search criteria at any time by pressing the 'Change Search' button below. "Check out this beautiful Like New 4 bed 3 bath home! The perfect layout with all new flooring, interior/exterior paint and elegant fixtures throughout. 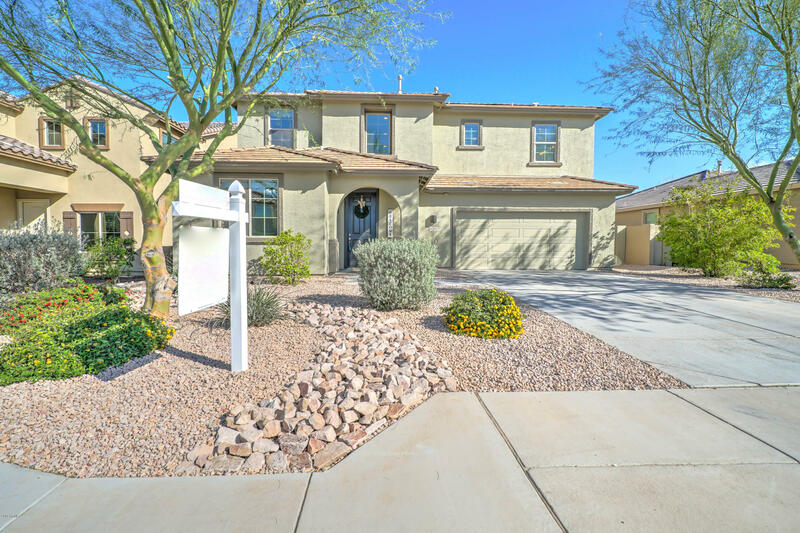 The kitchen boasts stainless appliances with a gas stove, walk-in pantry and lots of counter space and an eat in kitchen all open to the large family room. Three spacious bedrooms and a huge master bedroom featuring a suite like bathroom with an oversized walk-in closet. A large family room, formal dining and 2nd floor laundry make this the per"
"This home built in 2017 is within the beautiful Keighley Place subdivision. The popular 2011 Floor Plan includes a spacious Great Room in the center of the home, four bedrooms and 2 bathrooms. 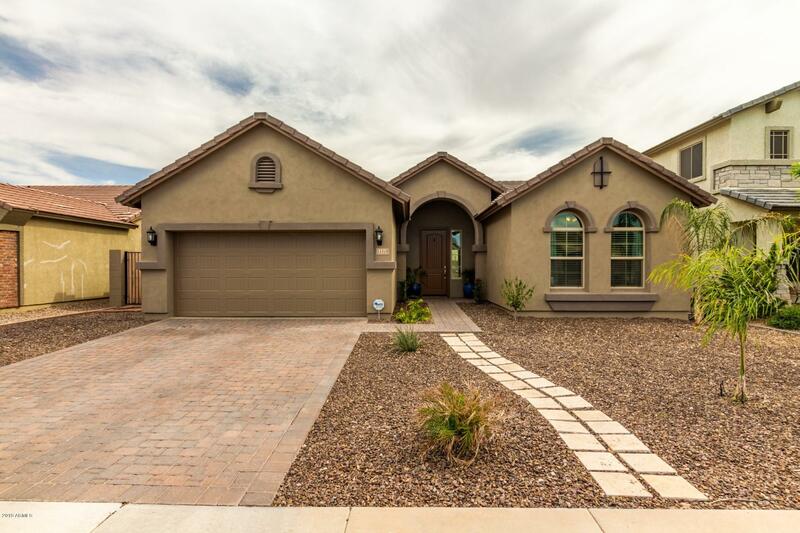 Gorgeous gray tile flooring throughout and neutral carpet in all bedrooms. Charcoal kitchen cabinets with ''soft close'' doors, stunning tile backsplash with Quartz counter tops. Master bathroom includes a luxurious walk-in shower and double sinks. Paver driveway and walkway. Desert landscaping in fr"
"Situated on a Premium, Oversized Lot with Only one Neighbor siding to a common area with Spectacular Mountain Views Featuring Split Great Room Floor Plan with Lots of Diagonal Set Tile, Vaulted Ceilings w/Plant Shelves, 2'' Blinds, Surround Sound with In-Ceiling Speakers, Eat-In Kitchen with Island/Breakfast Bar, Granite Slab Counters w/Tumbled Travertine Backsplash, Raised Panel Cabinets, Stainless Steel Appliances Including Gas Range & Built-In Microwave, Utility Sink in Laundry Room, Raised V"